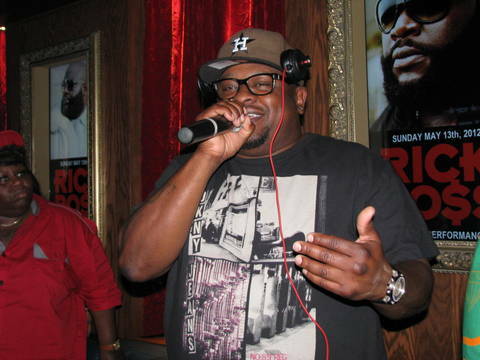 When it comes to Hip Hop, we all know Down South artist like T.I., Rick Ross, and Lil Wayne are running the game; however, that may not have been possible if legends like Scarface of Geto Boys. This past weekend, Scarface was shown how much his contribution and hard work meant to the hip hop community. He was presented with a prestigious award by the Core DJ Organization during the finale of "Mix Show Live 2012." The event took place at Beamers in Dallas, TX and it was hosted by the Core DJ's CEO Tony Neal.